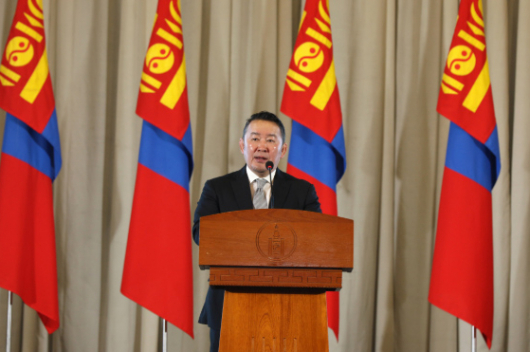 In accordance with a decree of the President of Mongolia, the Presidential Prize of 2018 has been conferred upon outstanding young academics. 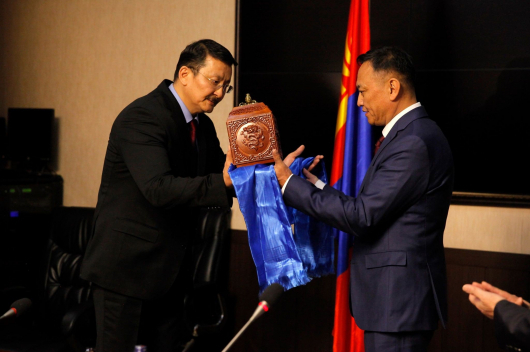 Chief of Staff to the President Z.Enkhbold presented the awards in the State Palace today. 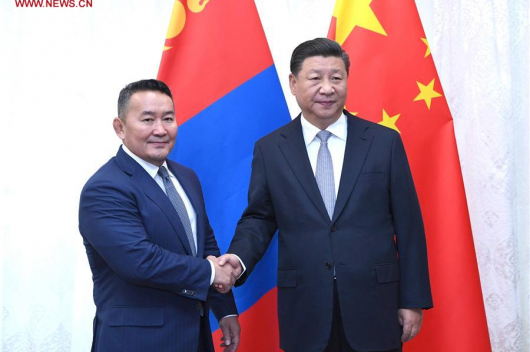 Dr. Tserendulam Batsukh, Chief of the Laboratory of Genetics of the Institute of General and Experimental Biology of the Mongolian Academy of Sciences, received the Presidential Prize for her work entitled ‘Novel Interaction Partners of Chromatin Remodeller CHD7, a Protein Mutated in the CHARGE Syndrome’. 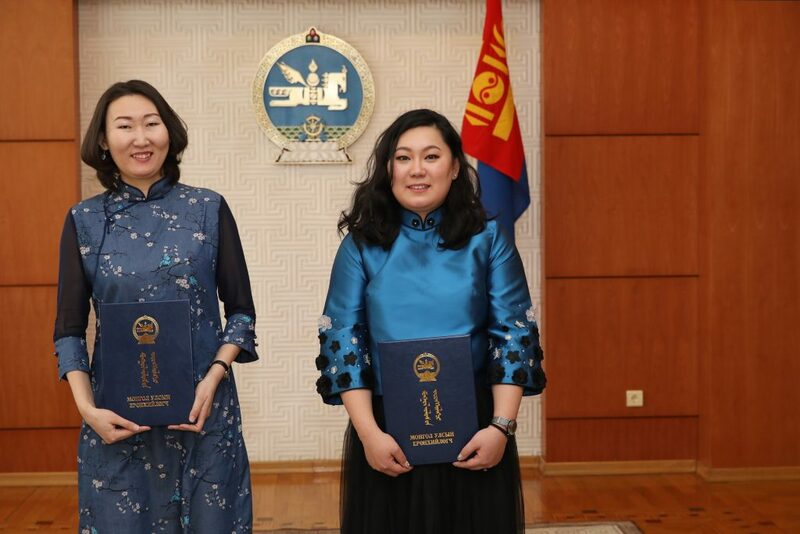 The Presidential Prize was presented to Dr. Zolzaya Dashdorj, Senior Faculty Member of the School of Information and Communication Technology of the Mongolian University of Science and Technology, for her work titled ‘Deriving Human Activity from Geo-located Data by Ontological Reasoning’. Dr. Khongorzul Batchuluun, Specialist of the Department of Science and Technology of the Mongolian National University of Medical Sciences, was honored with the Prize for her work titled ‘Stem Cell and its Niche in Pituitary Gland: Notch Signaling-Mediated Cell-to-Cell Interaction is Dependent on E-Cadherin Adhesion’.